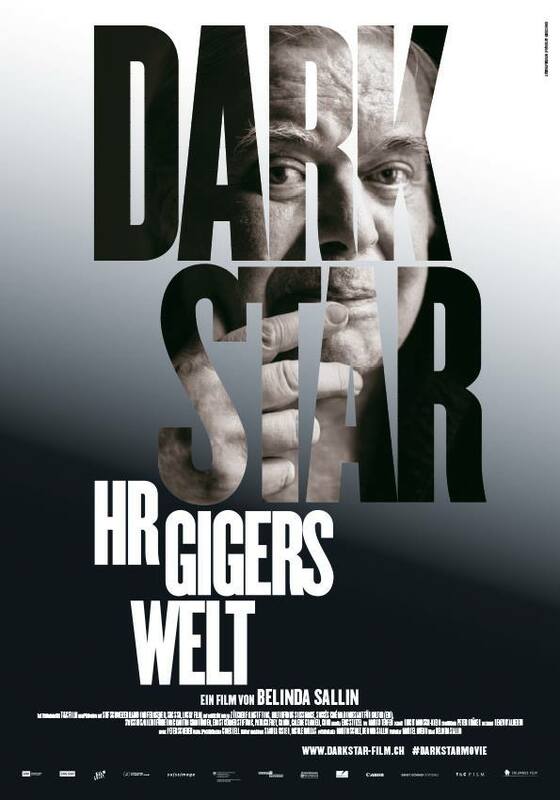 HR Giger (pronounced geeger) was a Swiss artist who was known for the dark subject matter of his works. They depict the weird and the bizarre, often with a subtle, and sometimes blatant, eroticism. Belinda Sallin’s documentary about him was made shortly before his death. In it, he comes across as taciturn, but nonetheless likable. (He looked a bit like Brother Theodore.) He lived in a house that looked like a museum of the macabre. In one scene, Giger shows us a skull that he says his father gave him when he was a child. (He says that his father, a pharmacist, was given the skull by Ciba-Geigy, a pharmaceutical company. I would have liked to learned more of the details about this.) He says that he would pull the skull along the street with a string. He did this in order to try to lessen his fear of it. This film subtly suggests that this anecdote can be seen as a metaphor for Giger’s career. Giger’s ex-wife tells us that he never really grew up. In one scene, we see him riding around on a miniature railroad that he built in his backyard. (Not suprisingly, he liked cats.) Giger tells us that he had a happy childhood. He was apparently close to his mother, although he says he found his father a “mystery”. The only tragic part of his life concerned the death of his one-time lover, the actress Li Tobler, who committed suicide. Giger admits to be being haunted by the question of whether he could have done something to prevent this. I have to admit that I’m not a great admirer of Giger’s work. I find the recurring themes and images, and unrelenting bleakness, a bit monotonous after a while. However, this film gave me a certain respect for the man. He was determined to follow his own vision, and he managed to acquire a devoted following. This entry was posted on May 23, 2015 at 8:32 am and is filed under Art, Cinema, HR Giger. You can follow any responses to this entry through the RSS 2.0 feed. You can leave a response, or trackback from your own site.